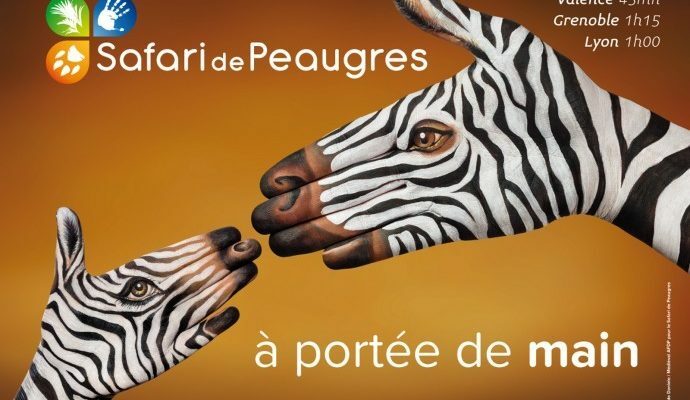 Located at the foot of the Mont Pilat and 21 km from the campsite, this site rolling with an area of 80 hectares offer to 800 animals of the Park, a space and a privileged environment for species to evolve in semi liberty and to establish a social organization of groups, such as one can discover it in their natural environment. Discounts on rates are offered at the home of the campsite. 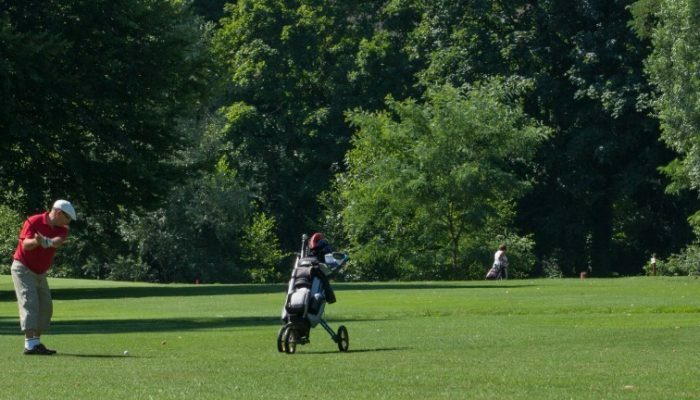 Is a cycle route from Lake Geneva to the Mediterranean following the course of the Rhône on nearly 700 km, across 3 regions and 12 departments. 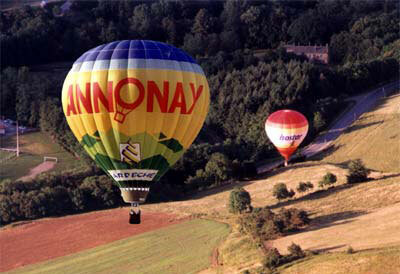 It crosses Rhone-Alpes on 415 km, of which 67.2 in the Drôme. A visit is a must at this unique site in Europe situated 63 km from the campsite. It was discovered at the end of the last century. 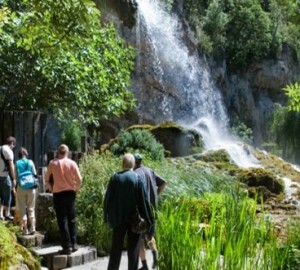 Upon entry, well concealed in the hollow of the cliffs of Presle, the show is magical: very pure water lake, underground rivers, along which develop the concretions. 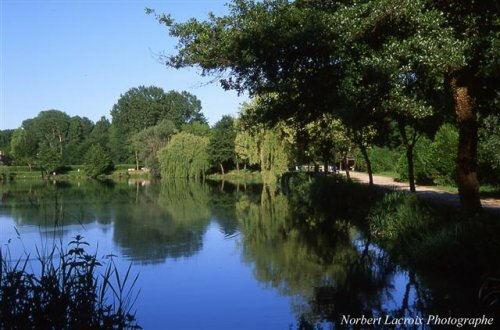 Discover absolutely, in a haven of greenery, the pond and its recreation area particularly conducive to relaxation (with fishing, petanque, picnic) and a charming family home situated only 3 km from the campsite. 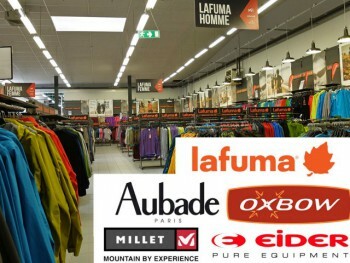 Anneyron, a huge Lafuma factory store offers for sale the brand products as well as the Group’s other brands: Eider, Oxbow, Millet, Aubade… The store is located next to the plant and offers a great choice of sports and camping articles. 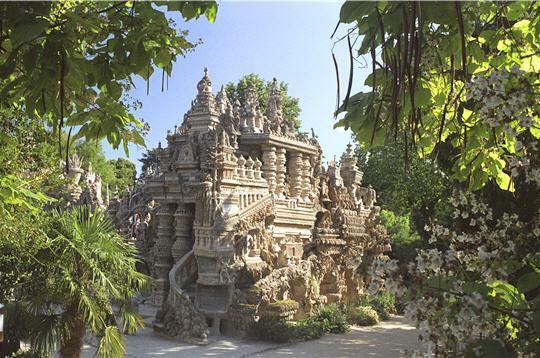 In his dreams, Ferdinand Cheval, known as Facteur Cheval, imagine a castle, a Palace. The ideal Palace of Postman Cheval is classified a historical Monument in 1969 by André Malraux. Roundly derided establishment at its time, this work of art is today admired. Located 16 km from the campsite. Support of various escapades, the great loop of hills offers a route of 165 km, meets the Drôme hills and its natural, cultural and landscape diversity which makes the country from different countries. Real overview of the territory, it is a country Tour to go on foot, horseback or mountain bike, according to his rhythm and his desire. 18 loops are listed in the Drôme at bike cyclocarte, published by the Department and the IGN. 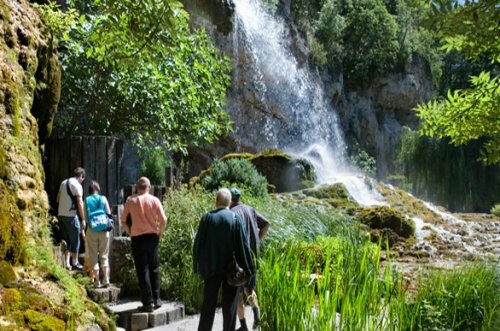 They will make you discover the most beautiful sites and landscapes of the Drôme. 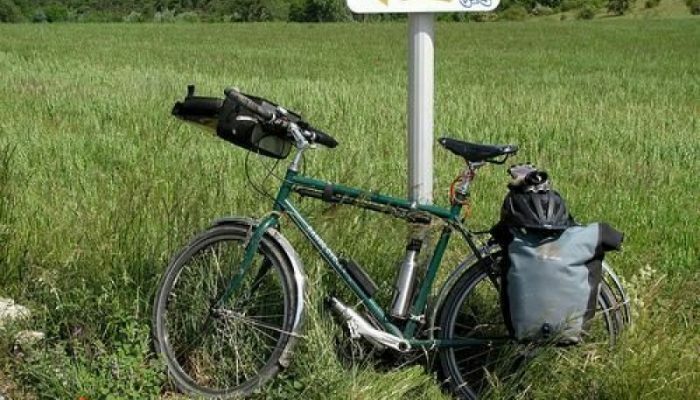 Drôme is also practised in mountain biking: 3000 km of trails have been created and marked, the Drôme des collines in the Drôme provençale, passing by the Vercors and the valence plain. With Drôme MTB, 30 start sites offer more than 160 tours for all levels. 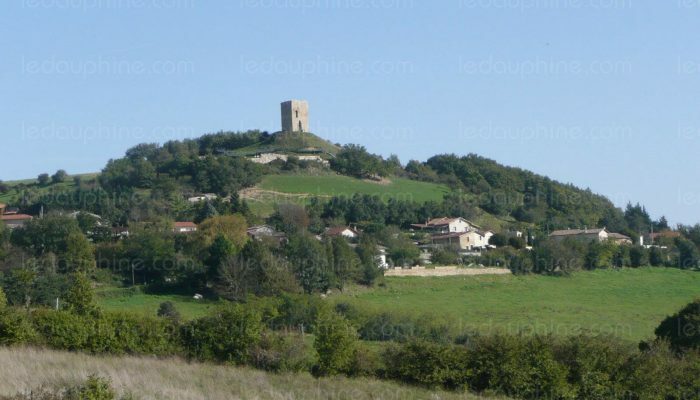 To monitor the Valloire plain at its outlet on the Valley of Rhone, from the 12th century should rise, well entrenched on her mound, strategic, Albon Tower, last remnant of the medieval castle of the counts, still present on the site. This tower is today highlighted by pedestrian circulation and provides visitors with signs, historical information. First built in wood prior to be converted to square Tower, it has walls of a sixty metre of thickness in rollers and molasse. 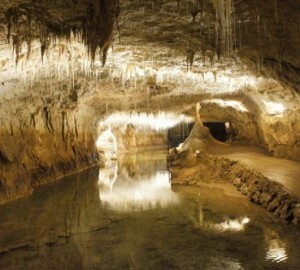 It is located at 3 km from the campsite. Discover all the sensations of water skiing at a session of kneeboard, ski or wakeboard. Available from beginner to advanced, the nautical teleski of Condrieu allows you to learn and progress at your own pace according to your availability and your desires. 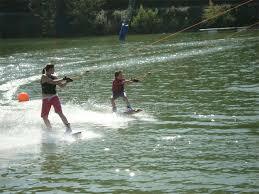 The ski nautique (cousin of the buttock tire on snow) is an original leisure that is practiced alone or in group. 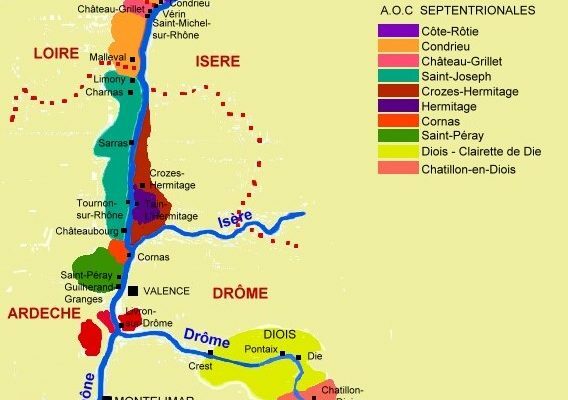 Le Vignoble du Rhône septentrional is a marvel! Not only thanks to its wines, but also because of its beauty. This Vineyard has been shaped by the hand of man, mainly by the Romans. The varietals viognier, syrah, roussanne, marsanne, offer their most authentic expressions which are references everywhere in the world. The famous Côte Rôtie is the more accomplished Syrah/Shiraz, as the Condrieu with the viognier grape. Obviously, Crozes-Hermitage, Hermitage, Saint-Joseph… are also exceptional, highly sought-after wines. 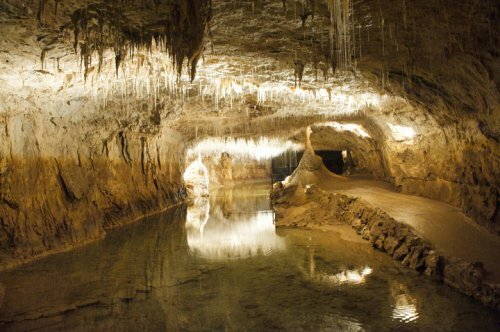 54 km from the campsite, in a cave, under a large waterfall, you will discover the surprising power of a petrifying source known since antiquity. Your eyes water cascading covered with calcite crystals, objects and arrays, transforming them into true glittering gems. If the chocolate is a product loved by all, it contains many mysteries. It is to reveal what is behind a square of chocolate Valrhona has created a space of discovery interactive, multi-sensory, culmination of the chocolate city. 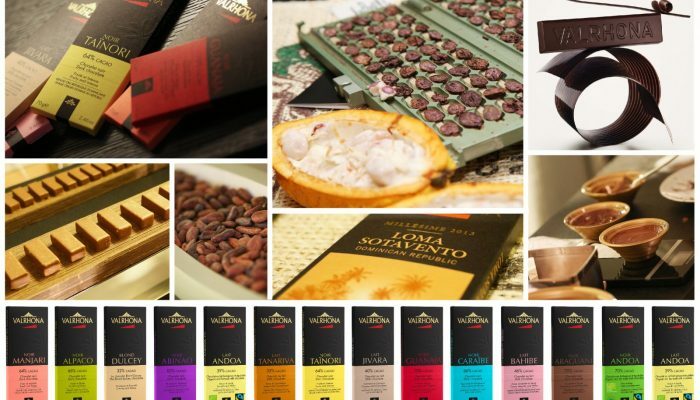 The Valrhona expertise are put within the reach of all, ludic, teaching and greedy, allowing foodies and professionals to explore, admire, listen, touch, feel and especially, of course, taste of chocolate in all its forms. The longest artificial River (700 meters) flows into a site of 10 hectares. 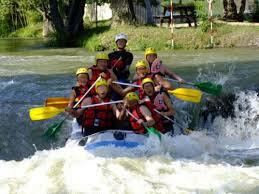 It allows a public practice of all sports of whitewater, from the beginner to the expert. Hot air balloons that glide in the sky make you dream. Enjoy a moment of intense life and unforgettable memories. 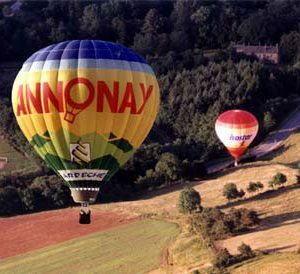 You will discover the sky, Annonay, city of inventors, homeland of the brothers Montgolfier and the Ardèche countryside tidy. SE site is located 23 km from the campsite. 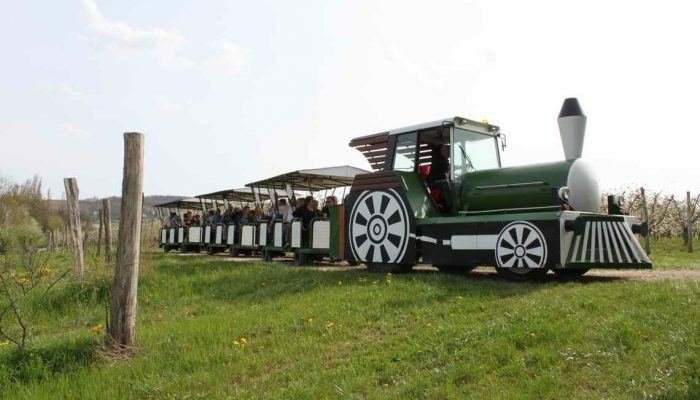 The OGIER distillery is a family- friendly business in Moras in Valloire North of the Drôme des collines. Since already many years, orchards occupy an important place on the hillsides rich and colorful Medley in Valloire. Situation géographique des principaux lieux touristiques autour du camping.